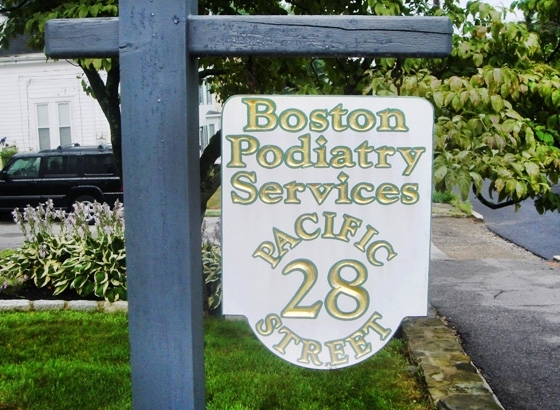 About Us | Boston Podiatry Services P.C. Boston Podiatry Services offers an advanced approach to the diagnosis and treatment of a wide spectrum of foot, ankle, and lower extremity diseases - including its anatomy, pathology, medical and surgical treatment – e.g. diabetic foot, Charcot foot, all kind of wounds and ulcers. We also take care of footwear, foot orthoses and lifestyle factors. Established in 2002, our facilities in Rockland, Natick and Hayannis are dedicated in providing top-quality, accessible care to our patients. Our office setup includes state-of-the art equipment, and the best services. If during the consultation in our clinic, we find that further evaluation is required, specialized treatment or surgery, thanks to the cooperation with a number of medical centers around Boston and Cape Cod, we will indicate the best possible way for further proceedings. Dr. Chrzan is excellent specialist, he does a lot of foot surgeries and is qualified in the use of diagnostic equipment such as vascularscopes or radiology. We make sure to keep the highest possible standards of safety and to ensure our patients comfort during visit in our clinic. Highly skilled medical and nursing staff, state-of-the-art equipment in our clinic and friendly services are our biggest assets. Dr. Chrzan is extremely intelligent, caring, and obviously has the interest of his patients at heart, and he looks to provide the best on-going possible care. 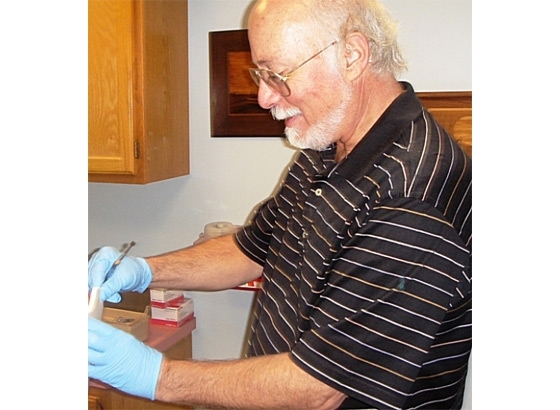 This is the guarantee that every patient in our clinic feels comfortable and receives the best medical care.